Coffee prices are complex, whether they’re specialty or commodity. Profit margins are even more so. Yield, quality, supply and demand, and harvest conditions all affect how much producers get paid – and how much coffee costs roasters, importers, and traders. 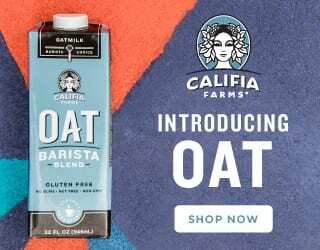 And although third wave coffee professionals may think they only need to know about specialty coffee prices, a bad harvest or unexpected rains can quickly turn a specialty harvest into a commodity one. 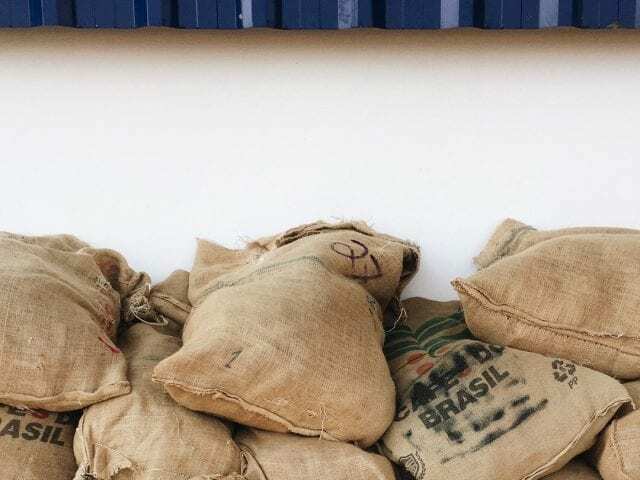 So as a coffee trader, allow me to take you through the differences between pricing and profits for specialty and commodity coffee – and why we might need to rethink our model. Processed beans ready for exporting. Most specialty coffee buyers will pay premiums based on quality. 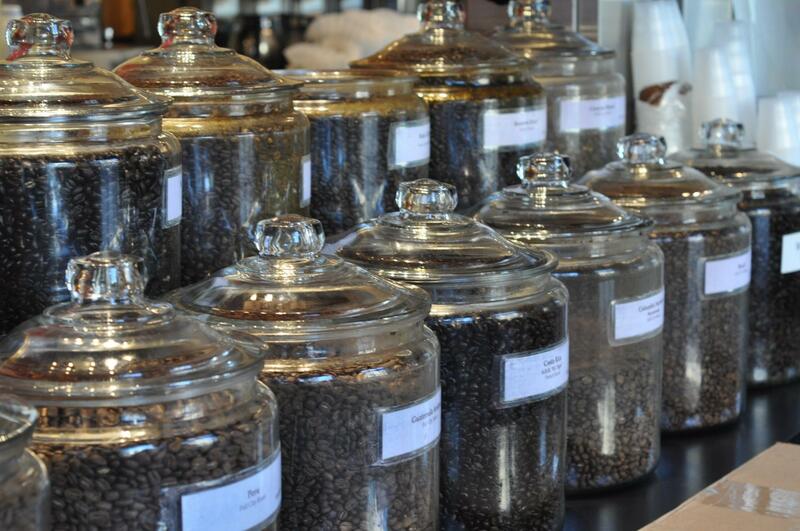 In some cases, it’s quite simple: all coffees cupping above 80 or 84, for example, receive a certain price premium. (Remember, a cup score of 80 out of 100 marks a coffee as specialty grade.) For example, a producer might receive US $1.50 over the international coffee price. Other companies offer increasing premiums as the cup score increases, until the beans reach the coveted 90+ status. For traditional coffee purchases, however, the system looks very different. 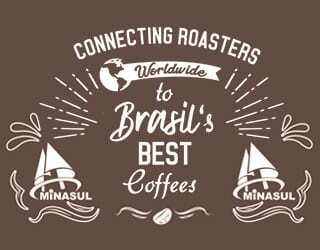 Coffee beans in Brazil are specifically harvested and sold as bica corrida, which can be loosely translated to “as is”. 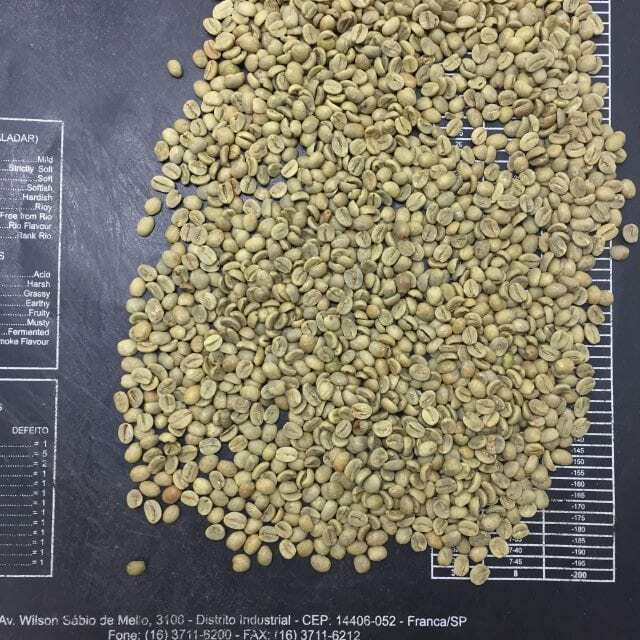 A bica lot will contain a mixture of screen sizes, defective beans, and more. 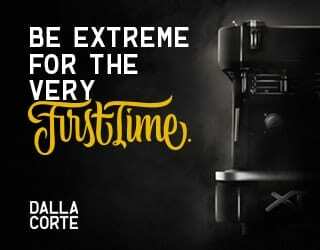 And this is standard across the coffee industry, not just in Brazil but in many producing countries. But while exporters will buy bica corrida, their customers will not. 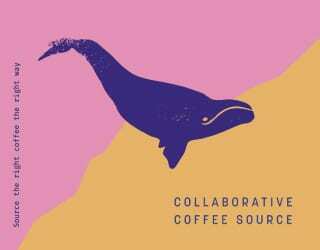 Companies like Starbucks, Dunkin Donuts, Tim Hortons, Julius Meinl, Nescafé, and so on buy millions and millions of bags year in and year out. Yet the coffee they purchase is typically defect-free and at a certain screen size. SEE ALSO: How Much Does It Cost to Export Coffee? This means there is a gap between what exporters can buy and what they can sell. And this gap affects prices across the entire industry. Every coffee harvest, producers and traders wait anxiously to see the impact of various environmental and ecological factors on the crop. Unexpected frosts and rain, drought, the berry borer beetle (broca), leaf rust, el niño… All of these can damage the final crop. 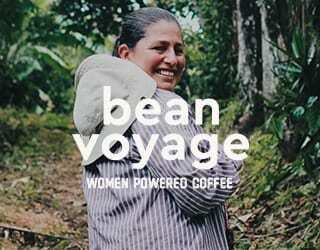 And they don’t just result in defective beans. They can also result in smaller harvests of smaller beans. In the specialty coffee industry, rigorous quality control year-round will help to limit the number of defective and/or inconsistently sized beans that make it into the final lot. From berry borer traps to good picking practices, producers are constantly monitoring and tending to their crops. Any beans that aren’t of a high enough quality will be removed: producers know that their pay, and their relationships with their buyers, depends on this. 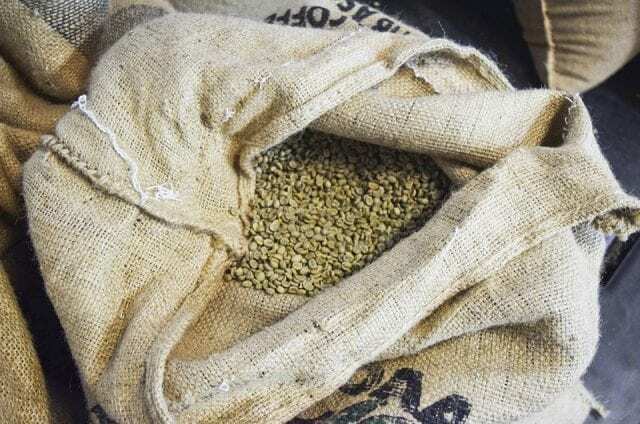 In commodity-grade coffee, low yields will also have an impact on producers – but, since they are paid by weight rather than a combination of weight and quality, defective or under-sized beans will remain in the lot. It will be the trader who then goes through and sorts these beans out. Who Pays for Defects & Small Beans? In 2017, milling yields in Brazil were low, especially for bigger beans. My father, a producer in Chapada de Minas, a micro-region of Capelinha in the state of Minas Gerais, noticed the difference. Normally 30% of his crop will be large beans (screen size 16+); this year, only 19% was. In a direct trade relationship, the cost of defects and under-sized beans will be paid either by the producer – who won’t receive the price they wanted – or the roaster – who will buy beans but potentially be unable to sell them. 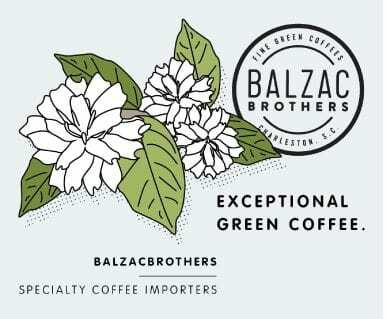 In a more traditional coffee-buying relationship, it will often be – at first glance – the exporter who pays. This is because they will need more coffee to fill a 60 kg bag. In order to get enough coffee, they will need to invest more money and buy more bags from the farmers (10–15% more depending on yields). When you have to buy more bags of coffee to fulfill the same shipment as last year, that means extra costs all around. To start: if you have to pay 10% more this year to complete a sales contract, that means you have 10% more of your capital invested into a sale to receive maybe 30–90 days down the road. There’s also the increased costs of processing and storing. 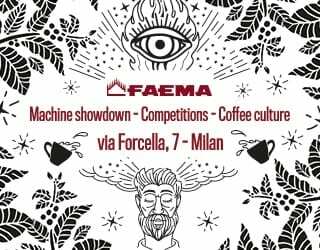 If you bought 1,000 bags of bica corrida last year and this year you have to buy 1,100 bags, that’s an extra 100 bags to mill and prepare. 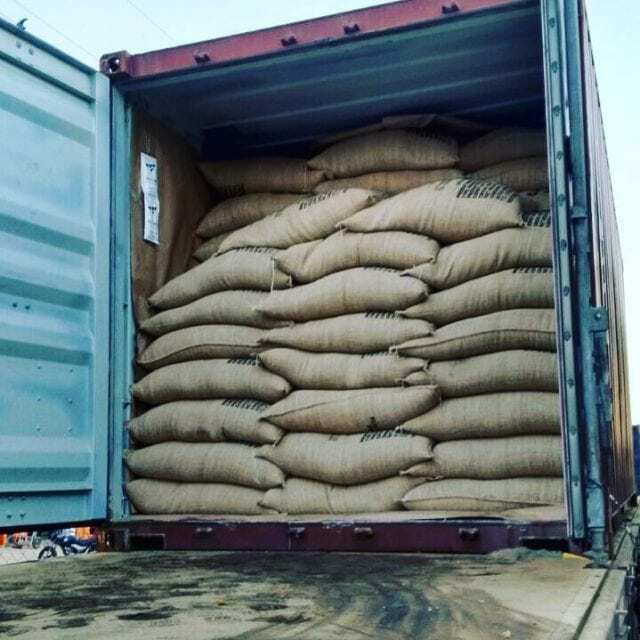 This coffee will eventually be shipped out to its destination – but what about the rest of the coffee that was sorted out? And how does this affect the rest of the supply chain? For specialty coffee producers, poor yields, inconsistent bean sizes, and high defect rates represent higher costs and lower incomes. More labor will need to be invested in sorting coffee, but because the overall yield will be lower, so too will be the profits. Some of the coffee might need to be sold bica corrida to commodity buyers. As for the coffee pickers, they are often paid by weight and therefore also stand to earn less. Even when direct trade roasters swallow the costs of poor-quality lots, producers and farm workers will feel the cost of lower harvest rates. In commodity coffee, we’ve already looked at how some of the costs of inconsistency are covered by the exporter. (This isn’t to say that commodity coffee is more profitable for producers, since the price per pound is significantly lower. However, it can be less risky.) Exporters can try to get higher prices from importers, but their customers are rarely willing to pay significantly more for the same coffee they received last year. While negotiating coffee prices, buyers – whether they’re importers, direct trade roasters, or exporters – should always be aware of the latest harvest conditions. In fact, many Brazilian exporters that I speak to aren’t even signing new sales contracts this year; they know that they are not profitable enough. This, in turn, can frustrate importers who need coffee and also make it difficult for producers who are unable to sell their crop. 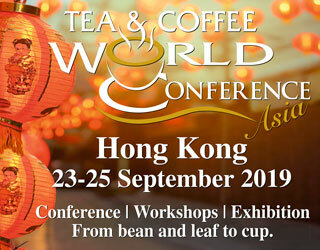 While we may have an ideal coffee in mind – an 86+ single origin or a screen size 18 – every coffee needs to find a buyer. 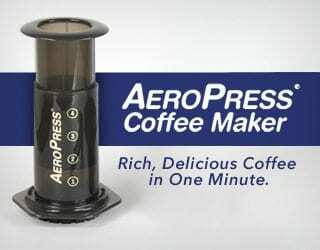 What’s more, every buyer needs a certain amount of coffee. 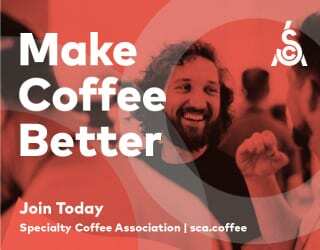 Being open to buying lower-grade or smaller coffee can support producers, even if in turn you sell this coffee to different customers from usual. For example, you might sell part of a producer’s crop to specialty coffee shops or roasteries and the rest to commodity buyers. Alternatively, you might have two tiers of specialty-grade coffees: one that is exceptional and one that cups at 80–82 points. 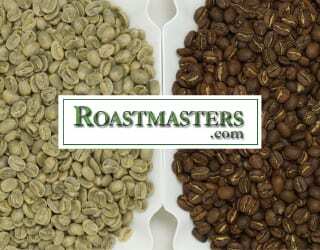 Additionally, remember that although larger beans are associated with quality, that isn’t always the case. A high-quality coffee with a screen size of 13 can taste just as good as a coffee with a screen size of 16+. While you want your beans to be consistent sizes, there’s no reason why you can’t also purchase the beans that were sorted out of your lot based on size, assuming they’re not defective. Of course, coffee buyers are business people. You have to buying coffee you can sell at a profit and that also fits your brand. 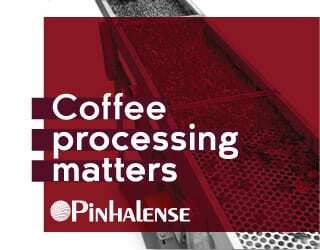 However, purchasing “less valuable” coffee may help you to negotiate a better overall price while also supporting producers and exporters during challenging years. 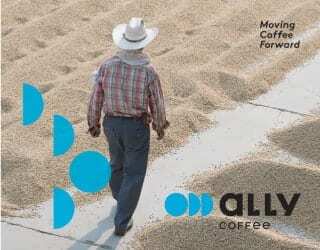 It makes for a more sustainable coffee industry while also enabling you to profit. And that, in my opinion, makes it an idea worth considering. 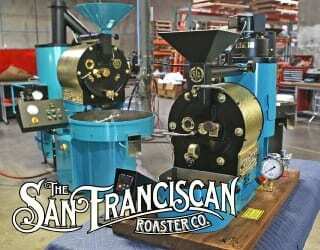 Written by Thomas Raad, an international coffee agent/broker at Raad Coffee Trading Company.